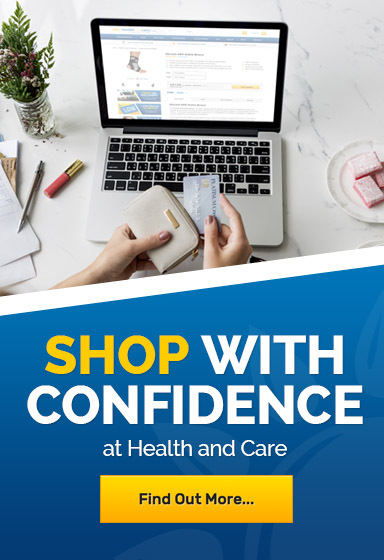 Welcome to the Health and Care range of Hallux Rigidus insoles. Within this range we have a variety of Hallux Rigidus insoles for both men and women. 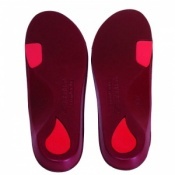 In addition to this the insoles are also available in a variety of support levels to ensure the insole provides the maximum amount of support and comfort for the wearer. If you have any questions regarding our range of Hallux Rigidus insoles please contact our customer service team either by email or telephone and they will be happy to help with your query.